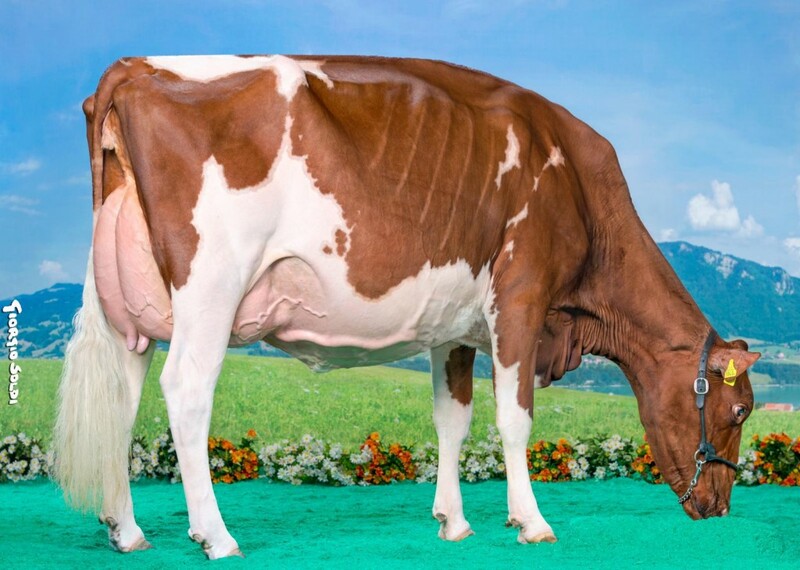 *RC sister to C P P Armani Rexana!! 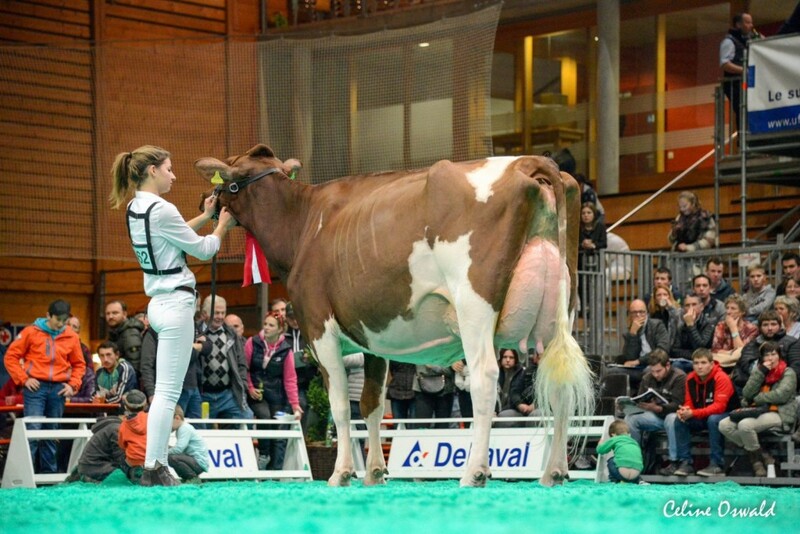 Rexana was also succesfull at the Swiss Expo 2019 with a 2nd place in her class! One of the very few members of this family in Europe!! 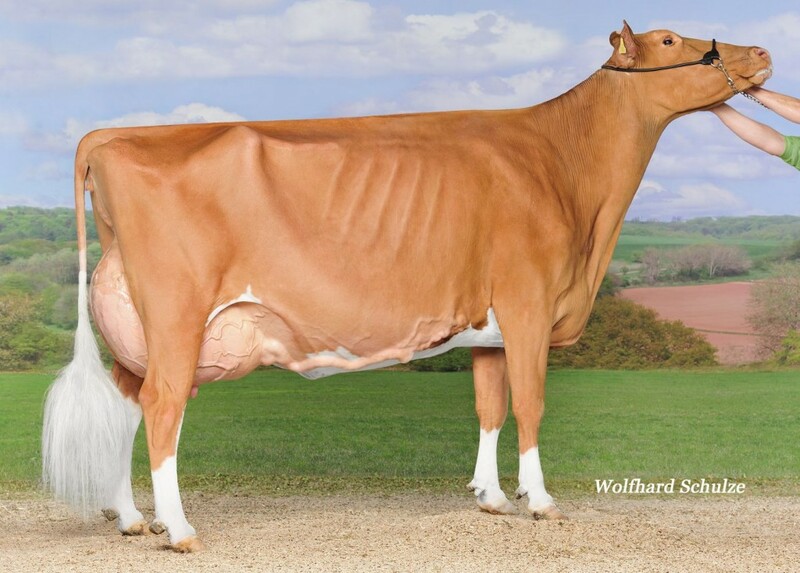 Giallina has two very stylish & promising Atwood daughters!